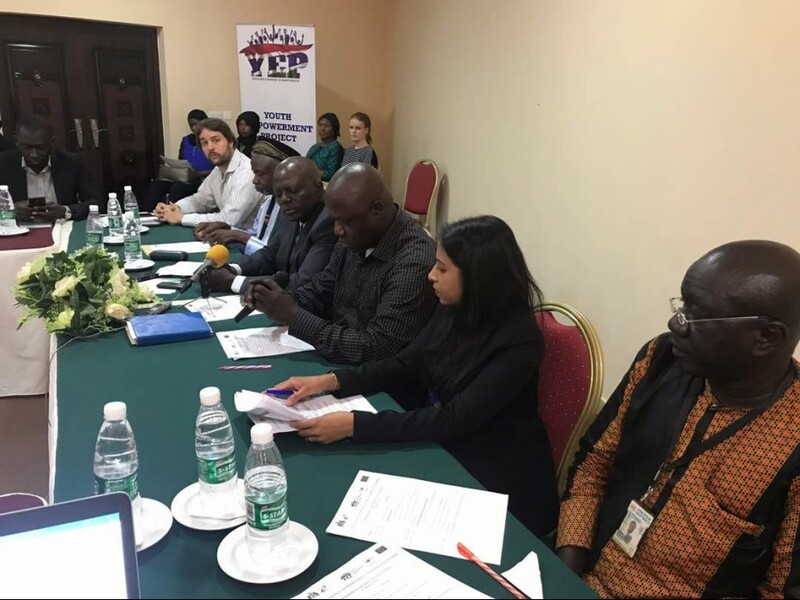 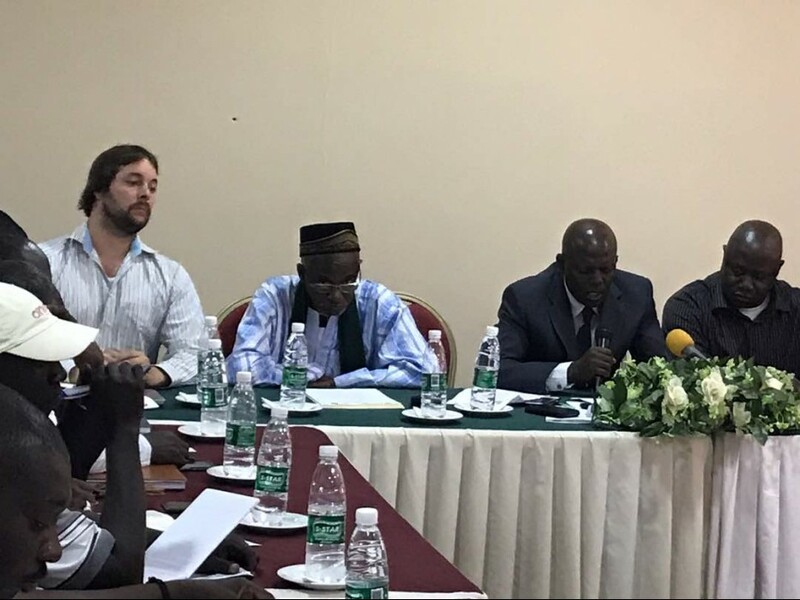 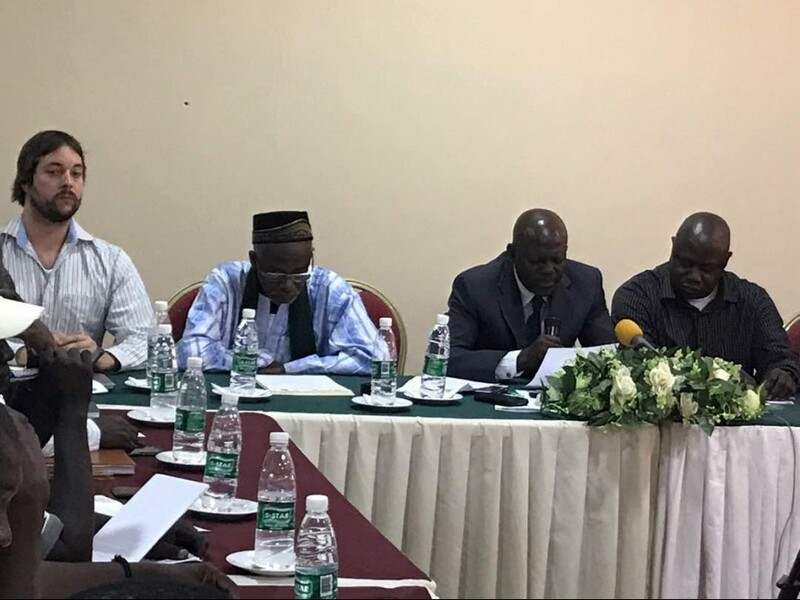 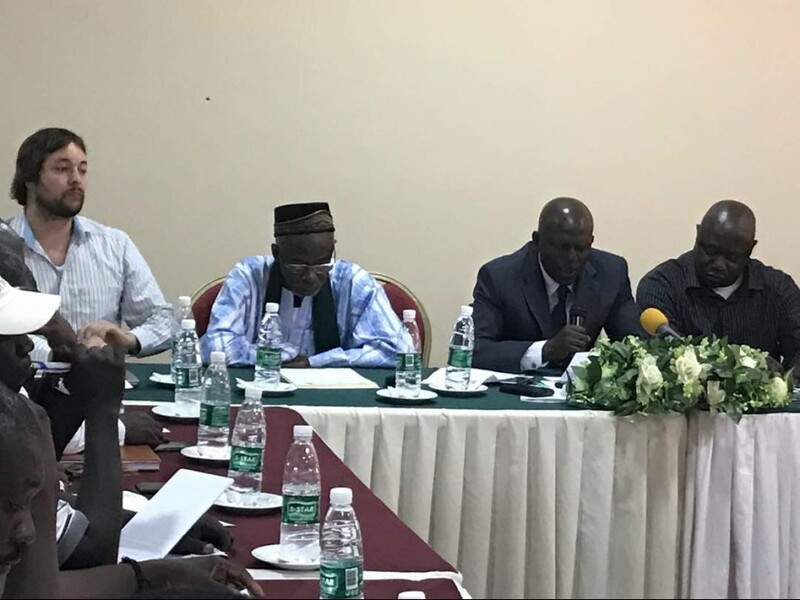 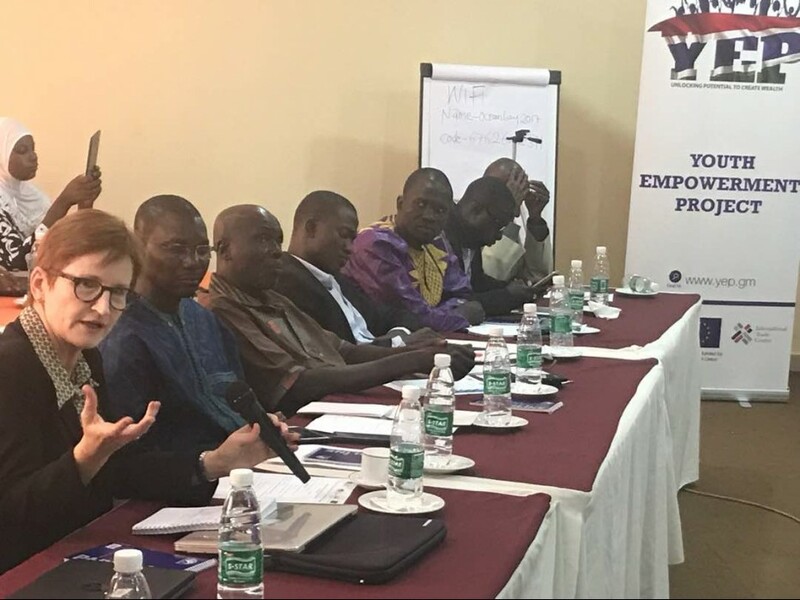 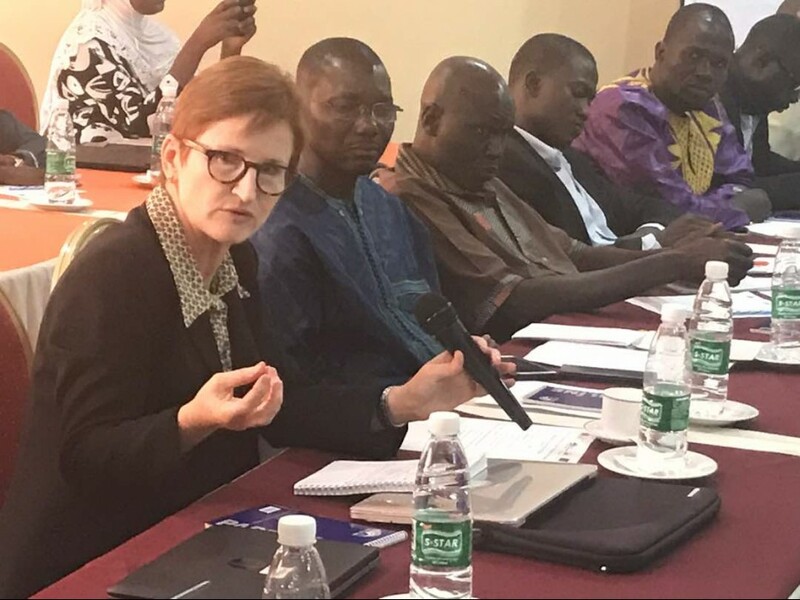 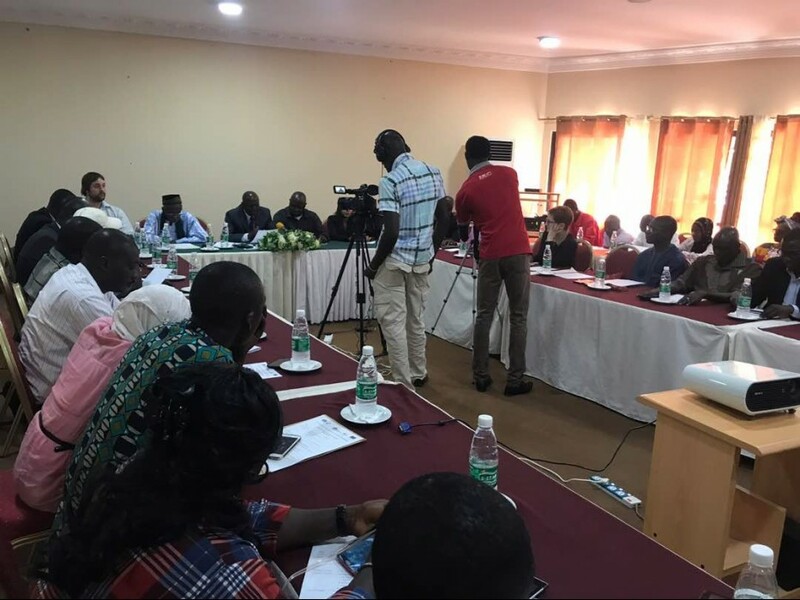 The Gambia Youth Empowerment Project (YEP) tackles the economic root problems through increasing job opportunities and income prospects for youth. 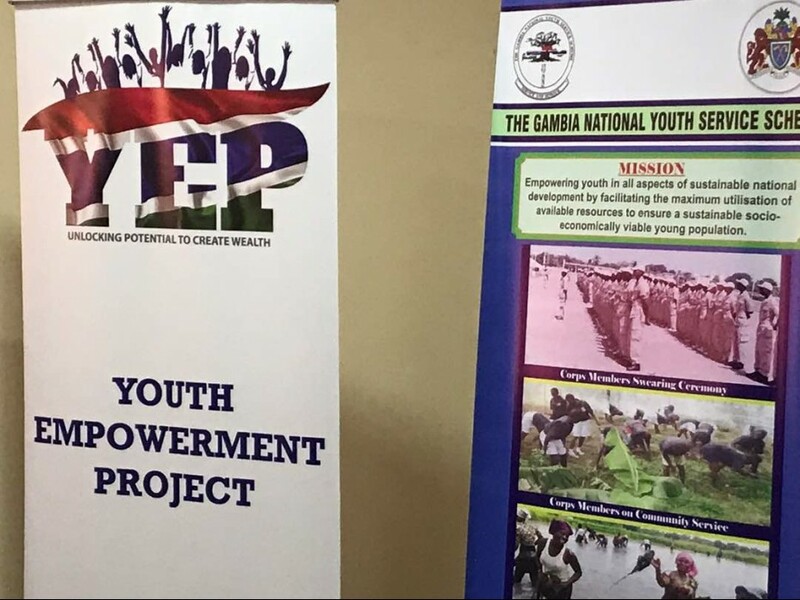 Learn more about the YEP project here. 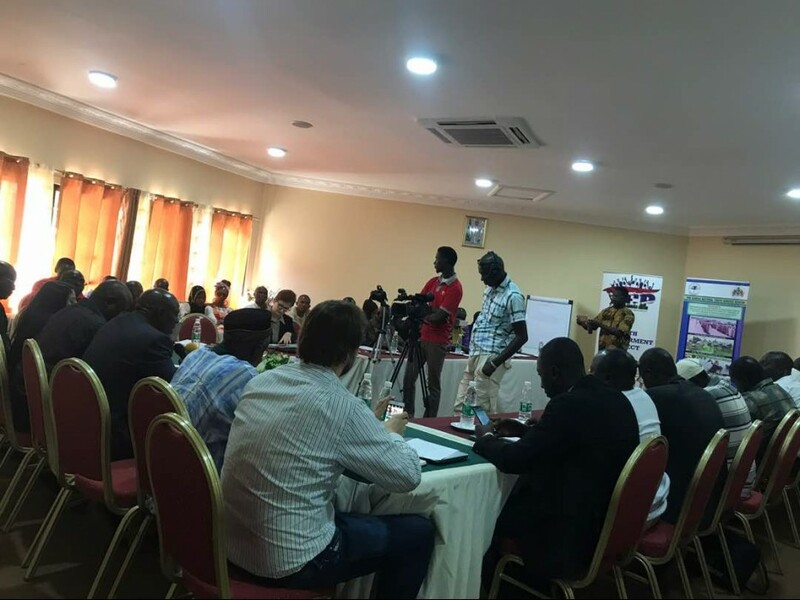 Entrepreneurship Development Centre (EDC), Sait Matty Road, Bakau, KMSD, The Gambia.